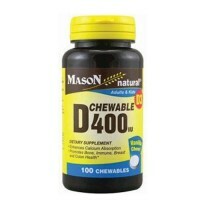 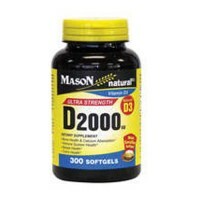 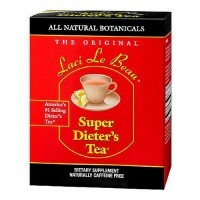 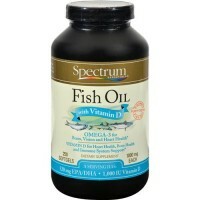 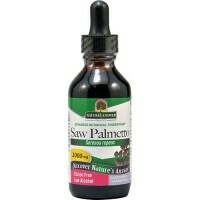 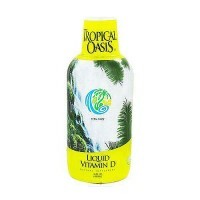 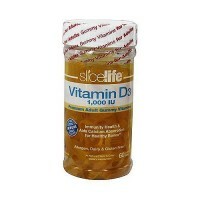 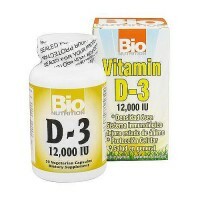 Supporting the body in maintaining healthy blood levels of calcium and phosphorus. 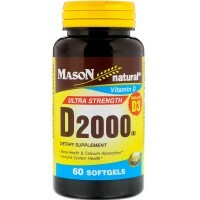 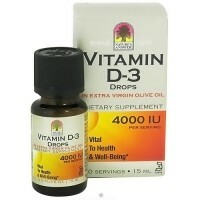 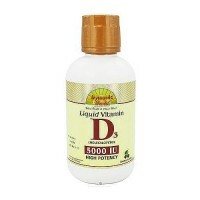 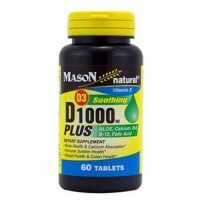 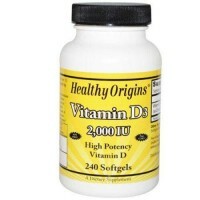 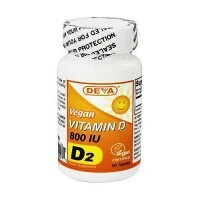 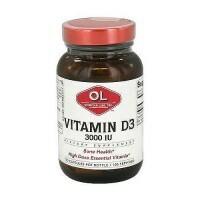 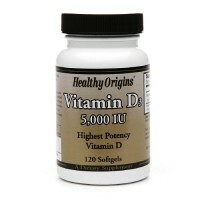 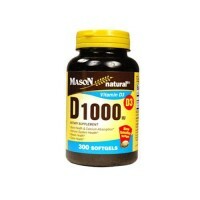 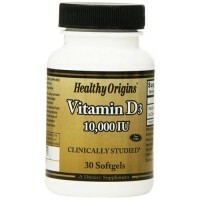 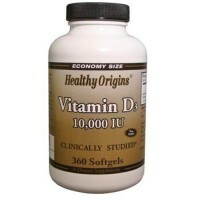 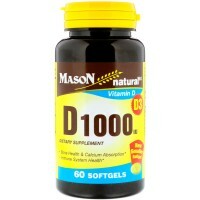 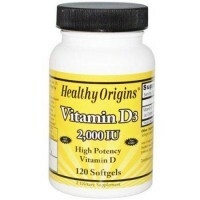 Natural source Vitamin D produced from the lanolin of sheep wool. 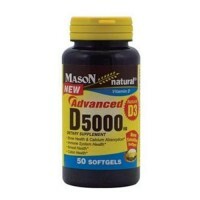 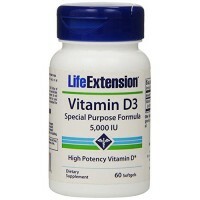 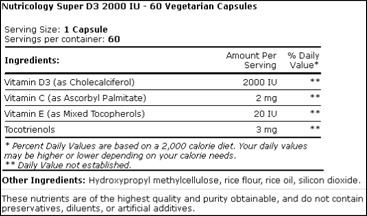 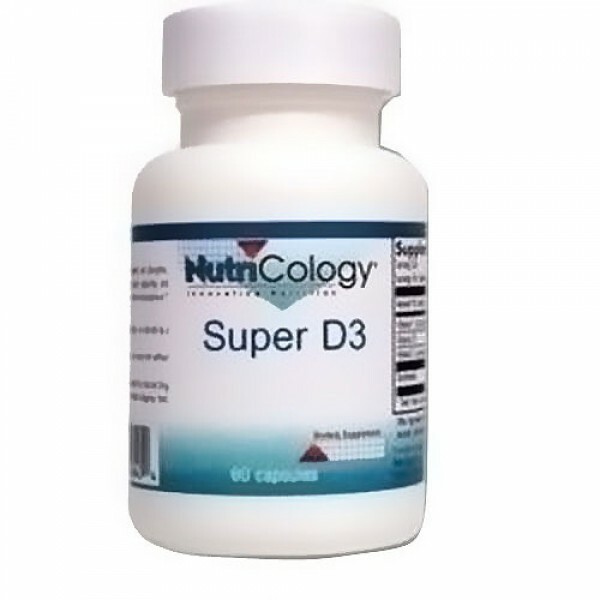 Vitamin D3 supports the regulation of calcium metabolism and absorption from the gut, while decreasing its excretion from the kidneys, thereby supporting the body in maintaining healthy blood levels of calcium and phosphorus. 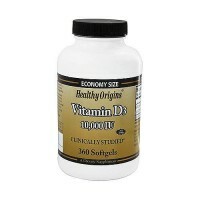 Microcrystalline Cellulose, Croscarmellose Sodium, Silicon Dioxide, Magnesium Stearate, Stearic Acid, Hydroxypropyl Cellulose.